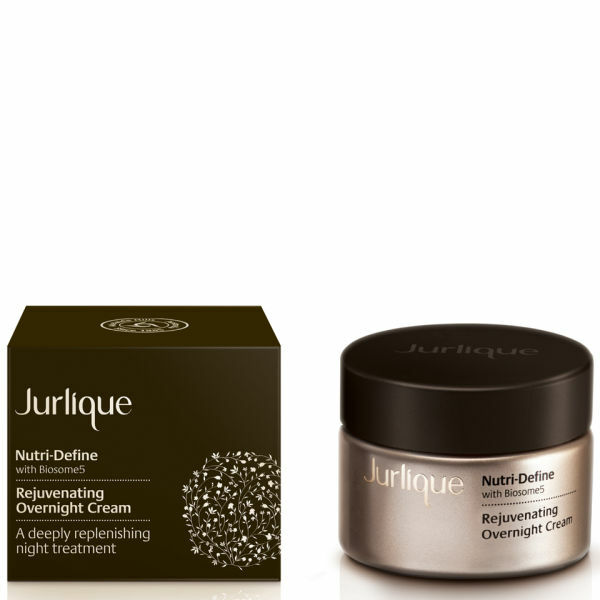 The innovative Nutri-Define Rejuvenating Overnight Cream by Jurlique uses natural, effective ingredients to restore your skin's natural radiance whilst reducing the signs of ageing with unique Biosome5 technology. Artichoke leaf extract strengthens whilst cupuacu seed butter intensely moisturises the skin, ensuring your complexion is refreshed throughout the night. You're sure to wake up feeling rejuvenated and refreshed! K.D.